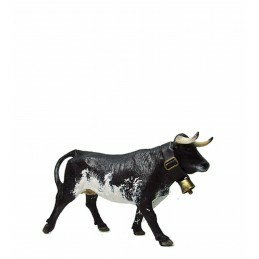 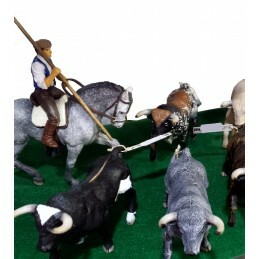 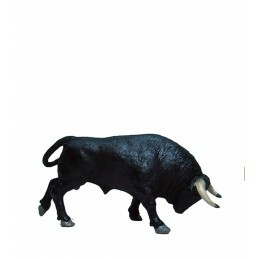 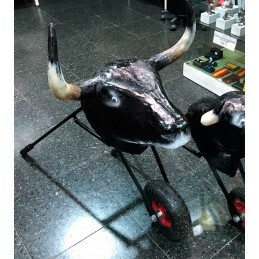 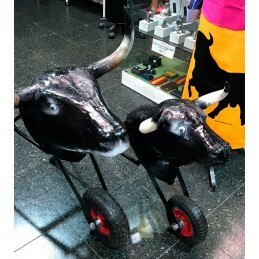 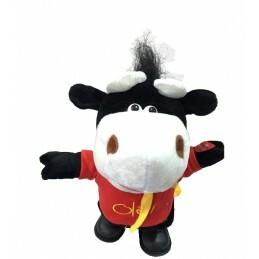 > Gifts for children>Bulls Toy "Bravo Bull"
Bravo bull made of injected PVC, is manufactured in Spain by MESKEBOUS handcrafted. 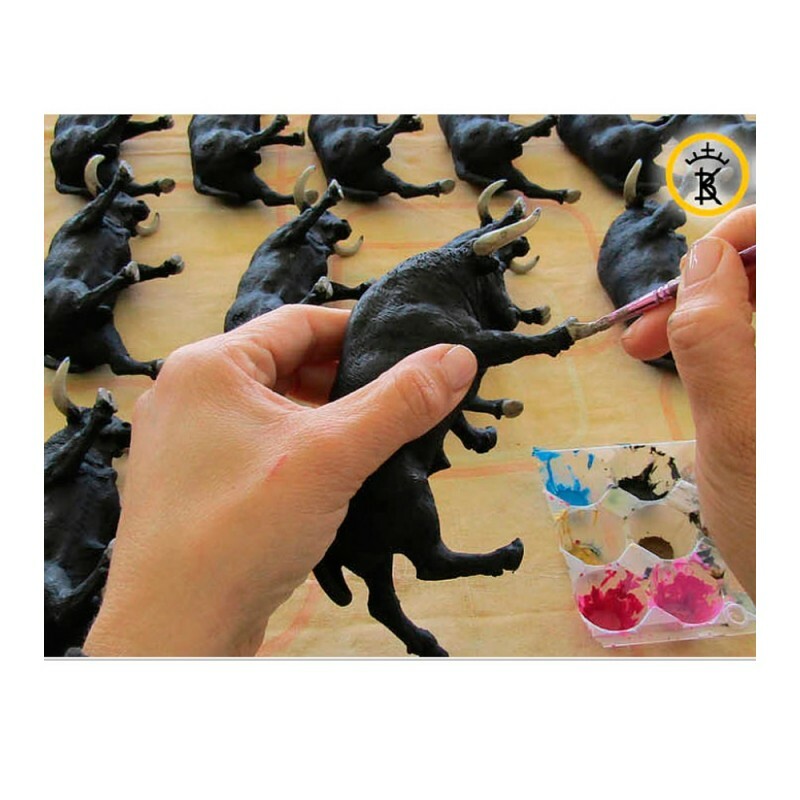 Color of the fur in different colors, depending on the model. 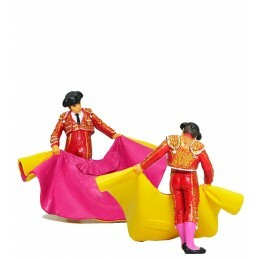 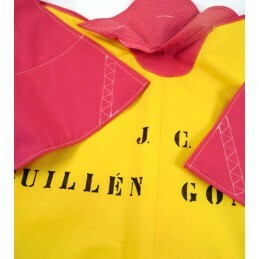 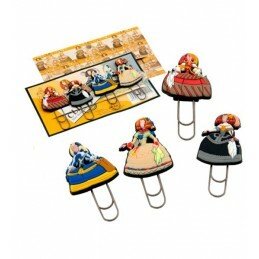 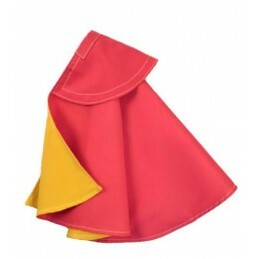 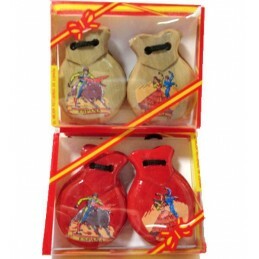 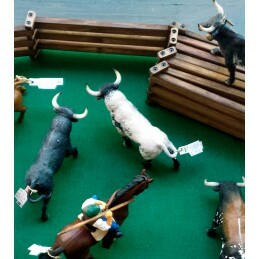 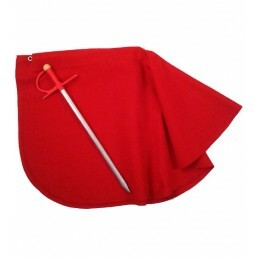 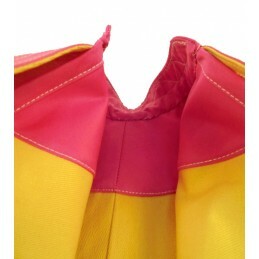 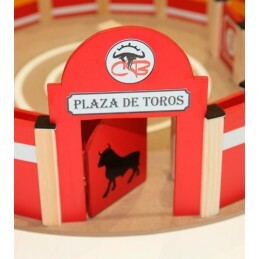 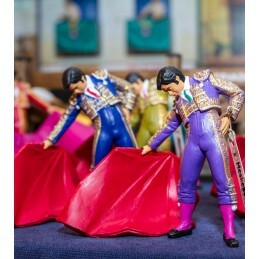 Bullfighting items for children, fans and collectors of the bullfighting world.